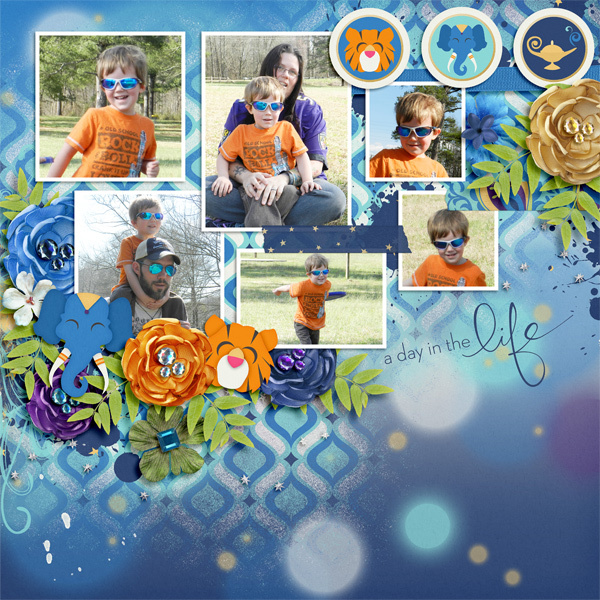 Fiddle-Dee-Dee Designs: Fuss Free: Genie Wishes and Iron Scrapper Week Two! 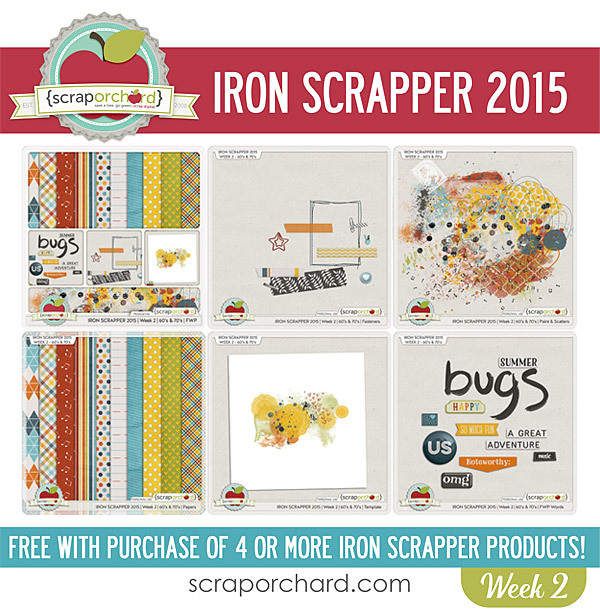 Fuss Free: Genie Wishes and Iron Scrapper Week Two! 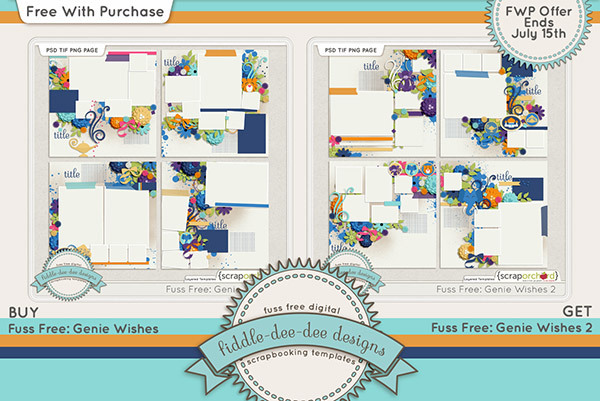 Fuss Free: Genie Wishes and Fuss Free: Genie Wishes 2 are sets of templates designed to coordinate with Genie Wishes by Dream Big Designs. 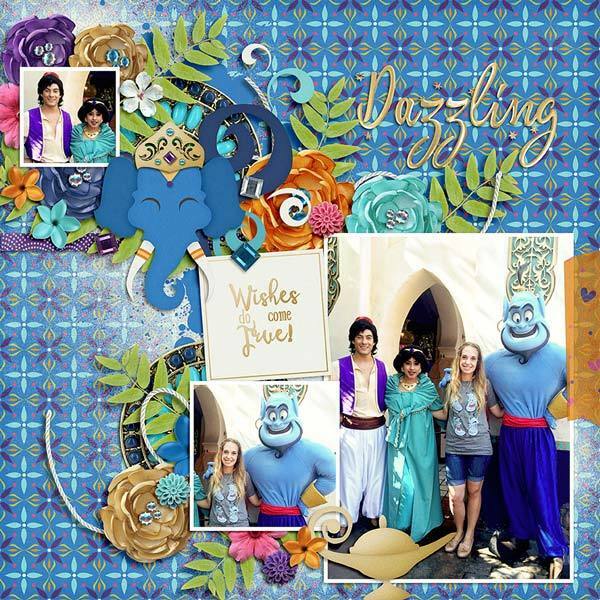 These templates are a great way to document an exotic party, prince and princess photos, parades, and other magical events! 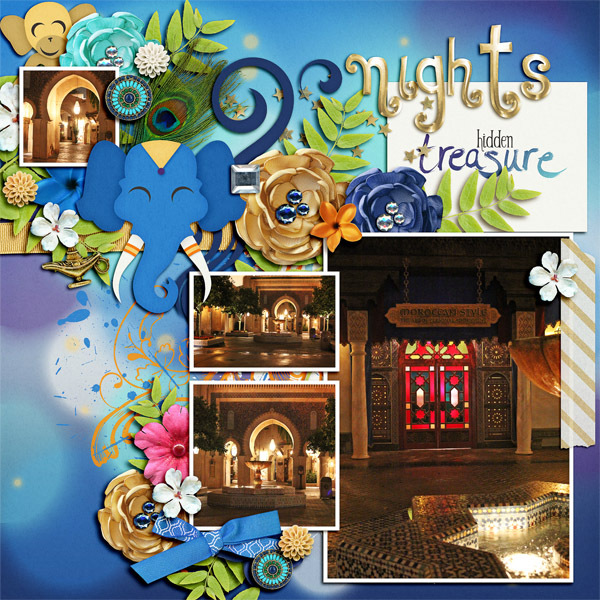 Filled with a variety of photo shapes, leaves, flowers, tiger, elephant, monkey, magic lamp, paint misting and more, each template helps you to create a layout perfect for all kinds of arabian adventures! 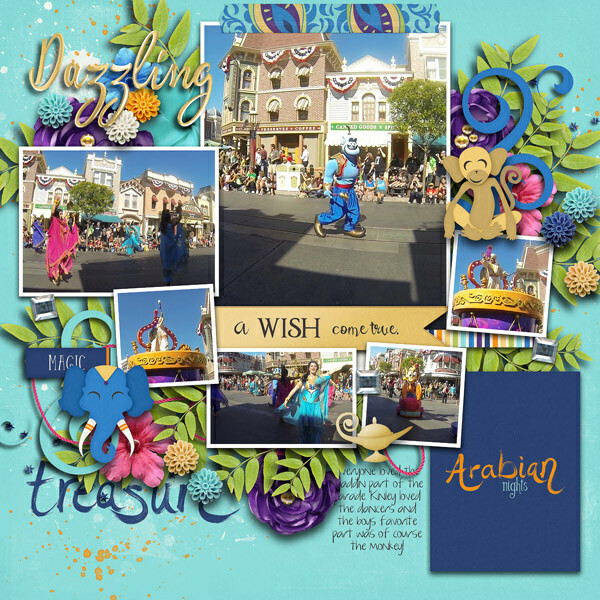 Purchase Fuss Free: Genie Wishes and receive Fuss Free: Genie Wishes 2 for free! 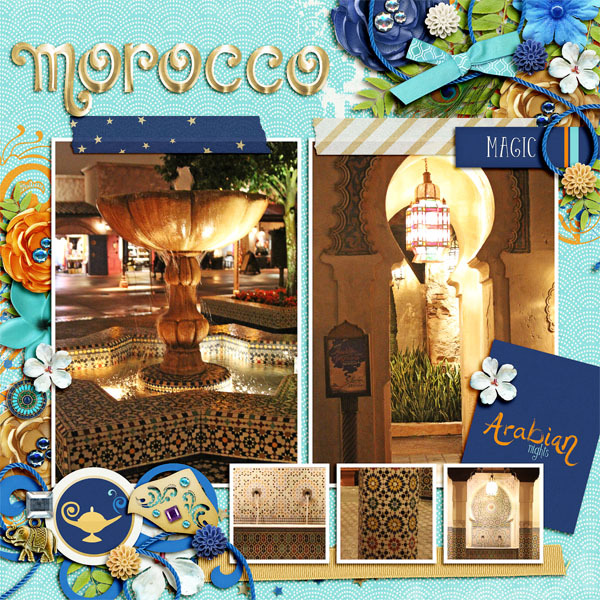 Offer valid through July 8, 2015. 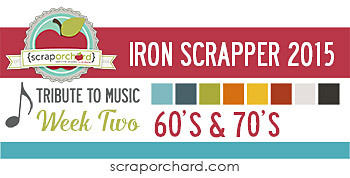 For this second week, we are featuring songs from the 1960's and 1970's. 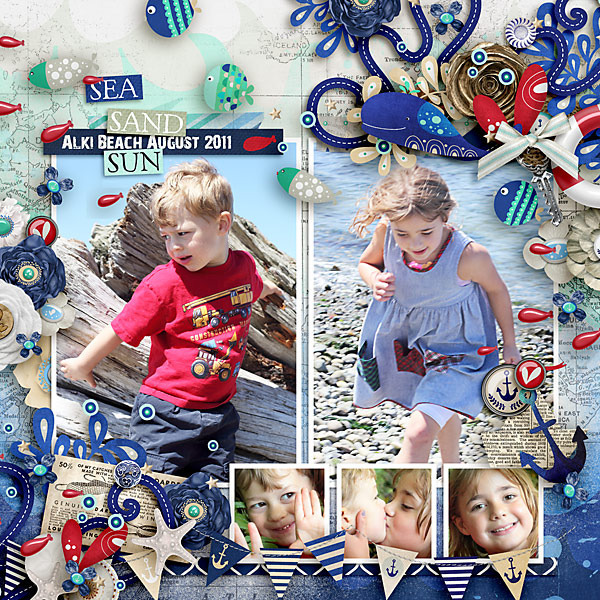 I have two double template packs for you. 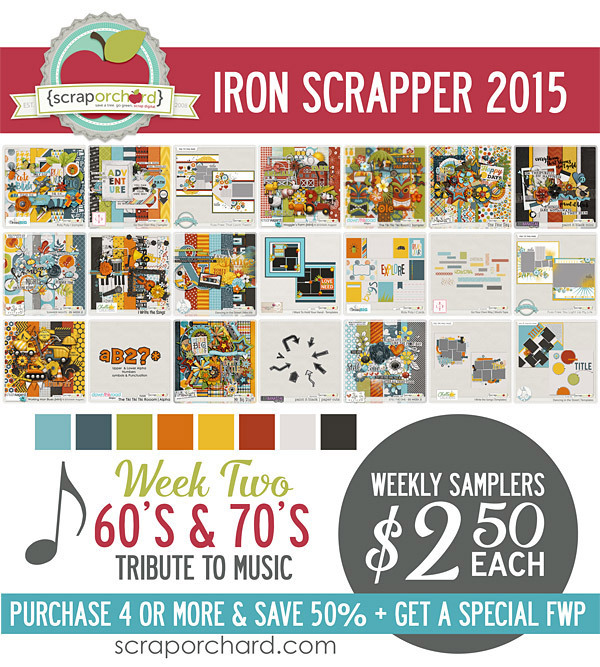 Keep reading to find out why I chose my songs for this week, and get a closer look at my Iron Scrapper Weekly Collection Products! I chose "You Lost That Loving Feelin'" by The Righteous Brothers from the 1960's. My reason for choosing it, well, I just have to say Top Gun. I was in my last years of high school when the movie came out, and it was such a hit, especially in our area known for the Naval Air Station that is nearby. Watching Maverick and Goose perform their "bar song" was definitely entertainment! 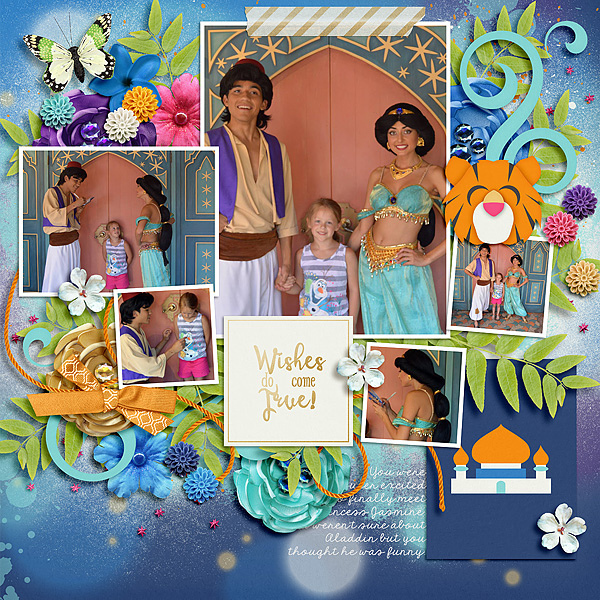 And I know that the song is actually a sad song, but to me, it's a fun and happy song, as I always picture those characters singing their hearts out for the girl! 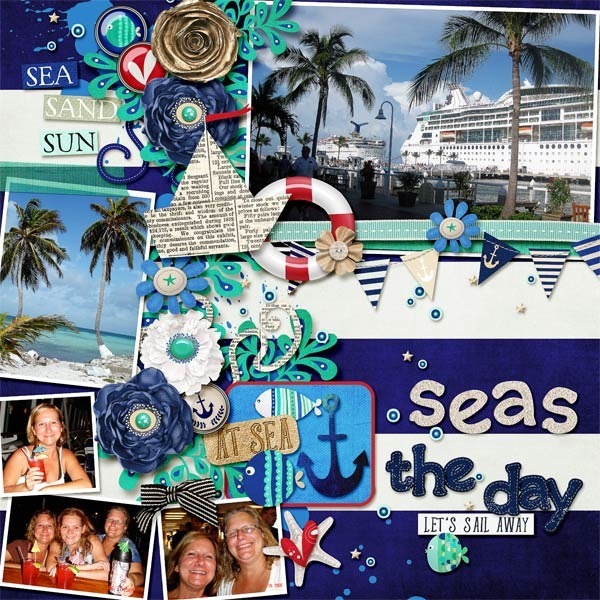 I chose "You Light Up My Life" by Debby Boone from the 1970's. I was 7 years old when the song was released, but it was a hit through the early 80's, when I had my first real crush. 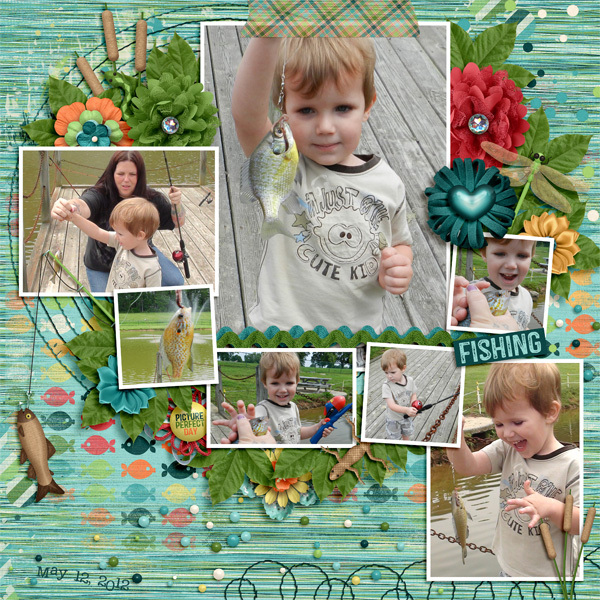 I remember sitting by my own window when the song played on the radio, mooning about this little boy that I liked. It was one of the first times I remember lyrics applying to my own life. If you don't know the opening lines, they start: "So many nights, I'd sit by my window, waiting for someone to sing me his song. So many dreams, I kept deep inside me, alone in the dark, now you've come along." Bwahahahaha Yes, I was an overly dramatic youngster, and I don't know that it got any better when I was a teenager! Anyway, as maudlin as it is, it's still one of my favorite songs! 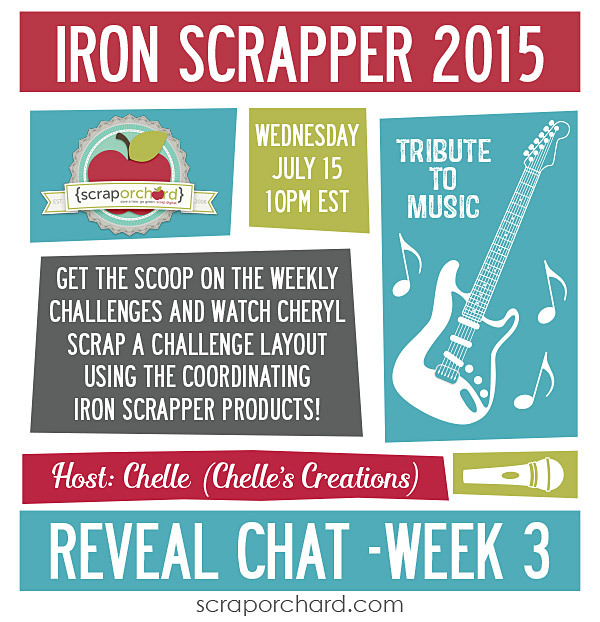 Join us on Wednesday, July 15th at 10 PM EST for our Reveal Chat - Week 3. 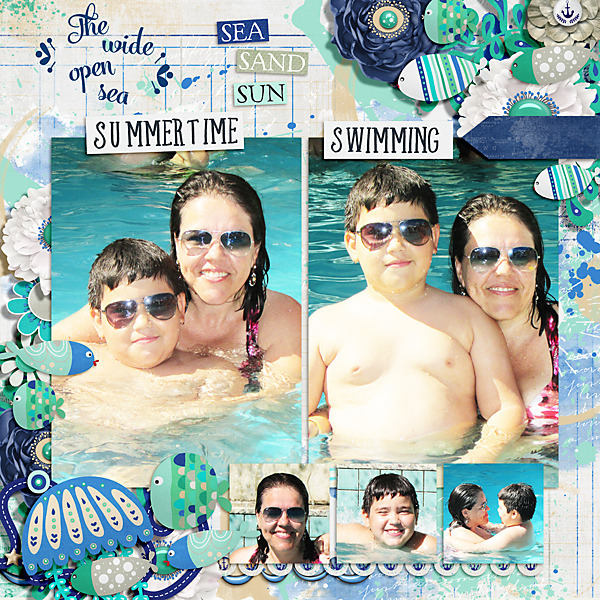 Chelle of Chelle's Creations will give you the SCOOP on the Weekly Challenges and Products. 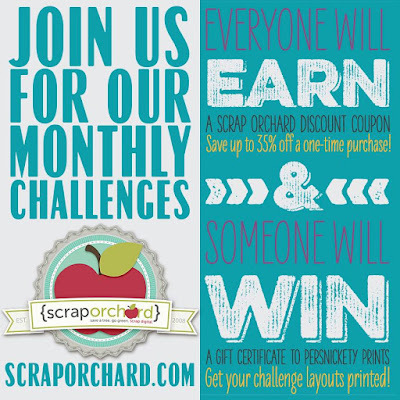 You’ll also be able to watch Cheryl of Fiddle-Dee-Dee Designs scrap a challenge layout using the coordinating Iron Scrapper products!